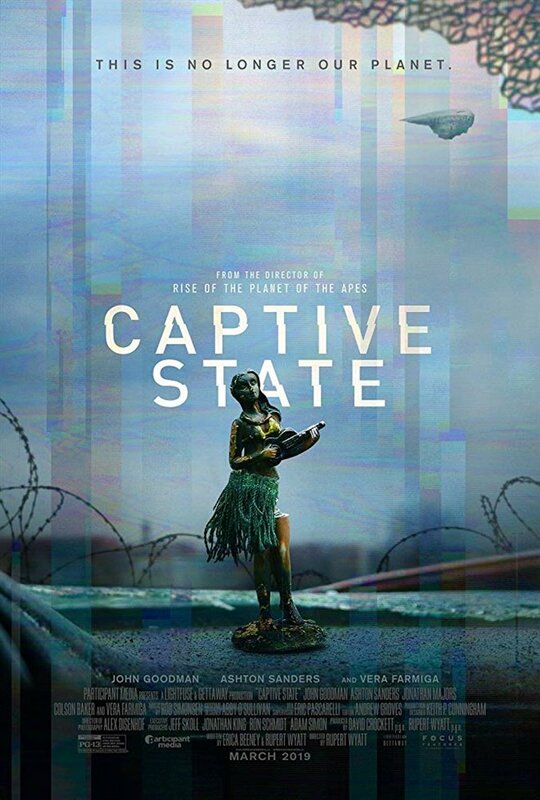 This science fiction film takes place in a post-apocalyptic world 10 years after extra-terrestrials came to Earth to occupy it. This planet no longer belongs to humans, as the aliens have enslaved people under the governing body called "The Legislature." 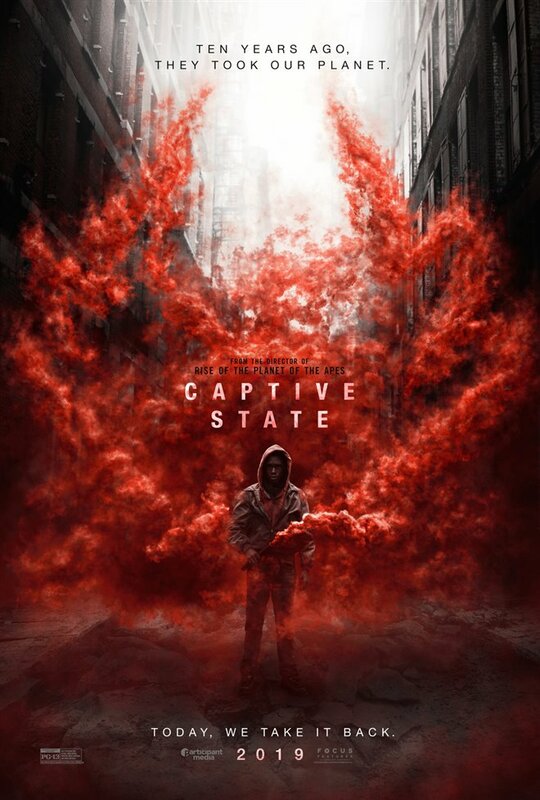 Set in a Chicago neighborhood, Captive State explores the lives on both sides of the conflict as humans prepare to take back their world. John Goodman plays Mulligan, a government official tasked with uniting the world against the extra-terrestrial enemies. 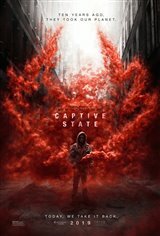 He recruits a young operative named Gabriel (Ashton Sanders) who is is the son of a fallen soldier, and who has a connection to a rebel organization known simply as "Phoenix." Not bad, kinda creepy with a few good scares and a decent ending which is rare in most horror movies.